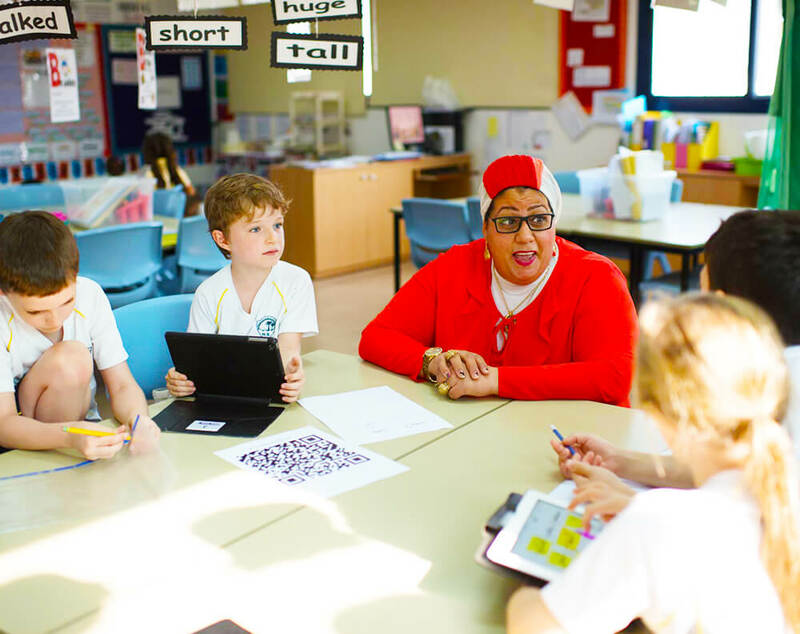 Horizon English is a mainstream school but we take pride in how inclusive we are. 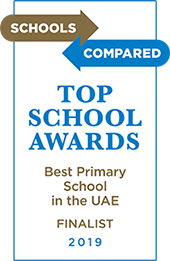 We are KHDA recommended for children with special and additional educational needs and disabilities and currently have around 50 children on our special needs register, We are wheelchair friendly and able to offer intensive one-on-one support and an alternative curriculum to children with a wide range of physical and mental conditions. WhichSchoolsAdvisor commented that our inclusion specialist was “one of the most passionate we’ve come across” and we also have a dedicated SEND action team, three school guidance counsellors and links with a number of support organisations in the special needs field. We do not require children to be assessed externally to be on our special needs register, but we are happy to provide guidance and recommendations for students who may require additional support in areas such as occupational health, physiotherapy, speech and language therapy or behavioral support. As part of our highly personalised curriculum, for children with more complex SEND needs, we offer a daily ‘New Horizons’ class. 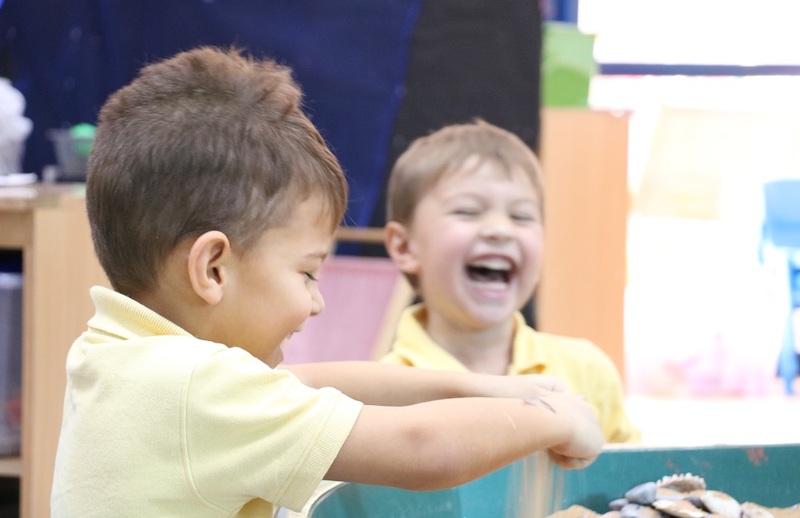 This is a life-skills based session that offers those children the chance to form friendships and connections, in the safety of a small group. New Horizons is designed to help children develop their independent living skills through activities like cooking, visiting supermarkets and restaurants, and simple numeracy and communication exercises. The PE department also works across a number of the sessions, guiding the SEND children through physical activities that link to the physical education covered in their year group. At Horizon English, we use the terminology ‘Gifted and Talented’ (GAT) for children working within the top 5% of their year group. We recognize that there are a wide range of human talents and include skills like emotional intelligence, resilience and empathy within our ‘Gifted and Talented’ criteria. 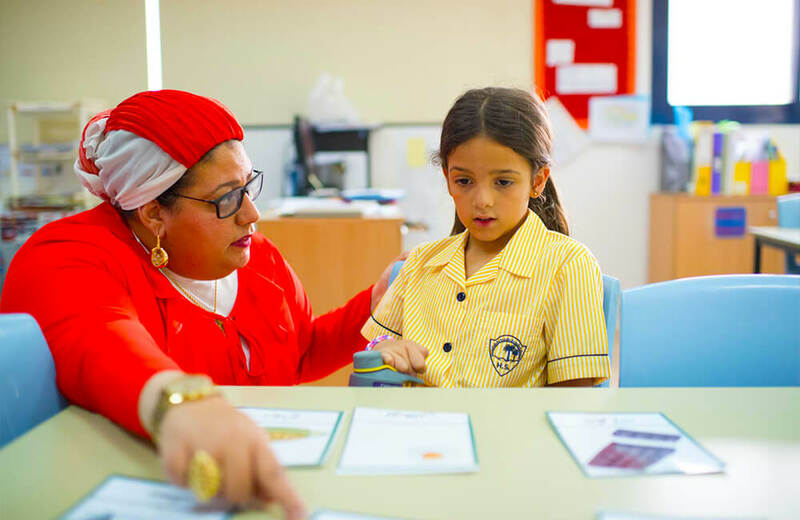 Under our dedicated GAT coordinator, once a child has been identified as being gifted and talented, we create additional opportunities for them to nurture their skills. Teachers may set them extra challenges in class, guide them to appropriate after school activities to maximize their abilities, or integrate them into learning with an age group higher up the school where possible. These steps are managed very carefully in complete collaboration with parents to ensure our GAT children do not feel singled out or exposed to additional pressure..